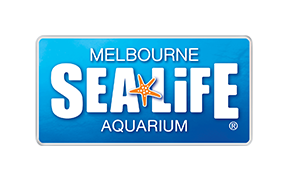 SEA LIFE Melbourne Aquarium provides people in wheelchairs full access to all exhibits. Each floor of the aquarium is accessible via either a lift or ramp. Each level also has wheelchair accessible toilets.